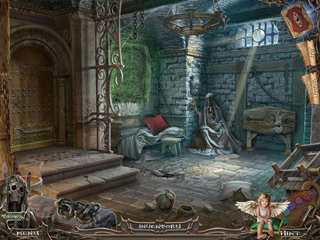 Haunted Manor: Painted Beauties Collector's Edition Game - Download and Play Free Version! 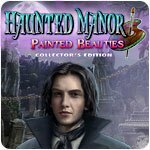 A peaceful day at the park becomes a journey into the surreal in Haunted Manor: Painted Beauties Collector's Edition! You thought it would be fun to have your portrait painted by handsome young artist Stephan Black. But you didn't realize you were about to be transported into the dark world of his painting. You soon discover that the mysterious artist has been filling his gothic manor with souls to fulfill the terms of a deal he made with Death. 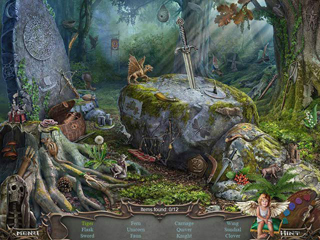 Now you must find your way out of the portrait before Death comes to collect you in this thrilling Hidden Object Puzzle Adventure game!